Choose from the luxury of the Restaurant for Dinner & Sunday Lunch, where we serve a AA Rosette award winning fine dining menu & three course Sunday Lunch, both featuring the finest Cumbrian and locally sourced produce, a selection of local Cumbrian cheeses served on Honister Slate finished with a fresh cafetiere of Ringtons coffee and home-made truffles, or the Lounge & Lawn menu for a casual & relaxing lunch from the hotels Lounge Bar. 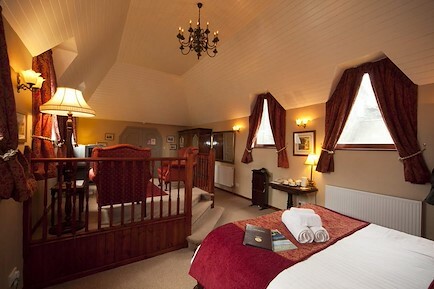 Your enquiry will be sent directly to Scafell Hotel. Please fill in as much detail as you can.